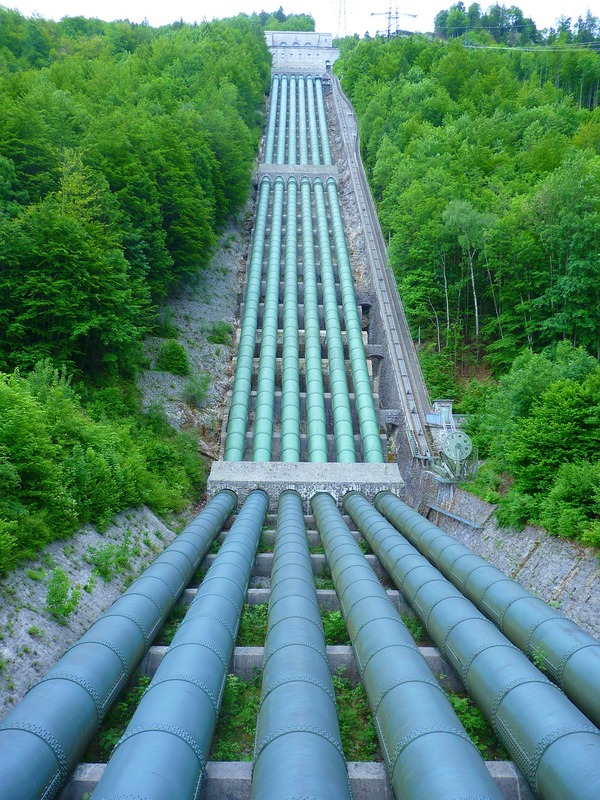 Are you searching for business lists, mailing lists or telemarketing lists for Pipelines throughout the United States? DatabaseUSA.com® compiles one of the most accurate business databases in the industry. DatabaseUSA.com® hosts the only Triple Verified Business Database in the market place today. DatabaseUSA.com's® account executives are trained to help guide you in finding the best list for you and your business. Our database offers the most comprehensive data on each and every business.